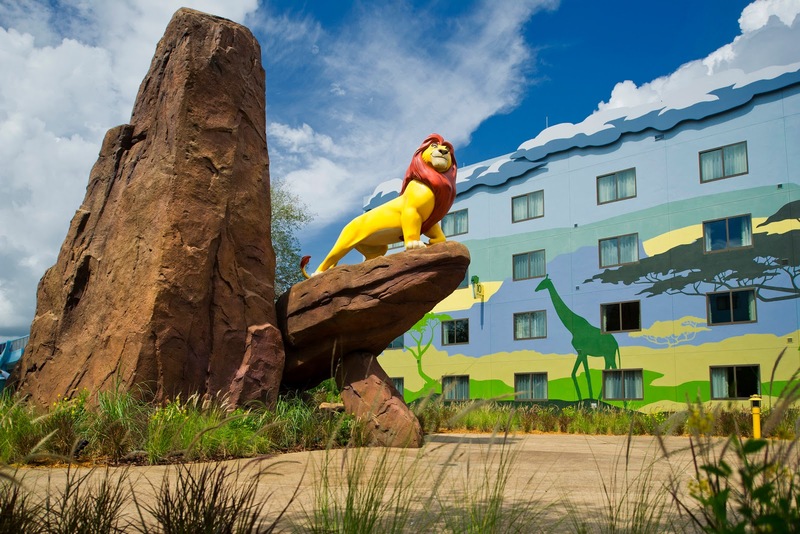 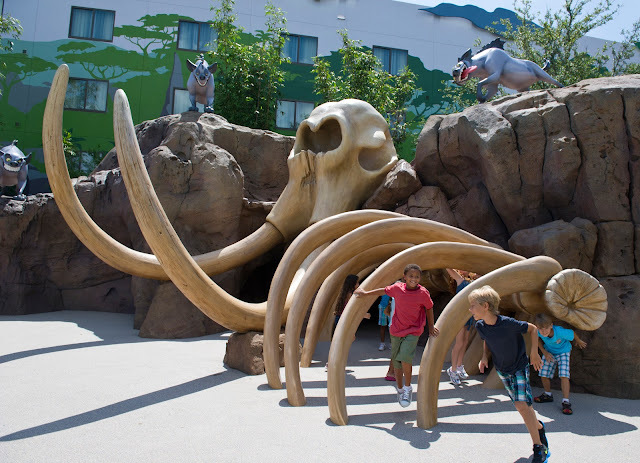 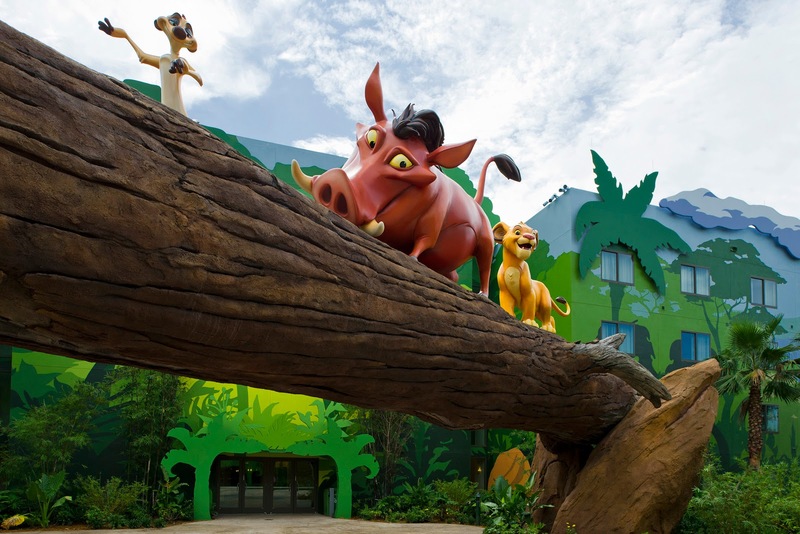 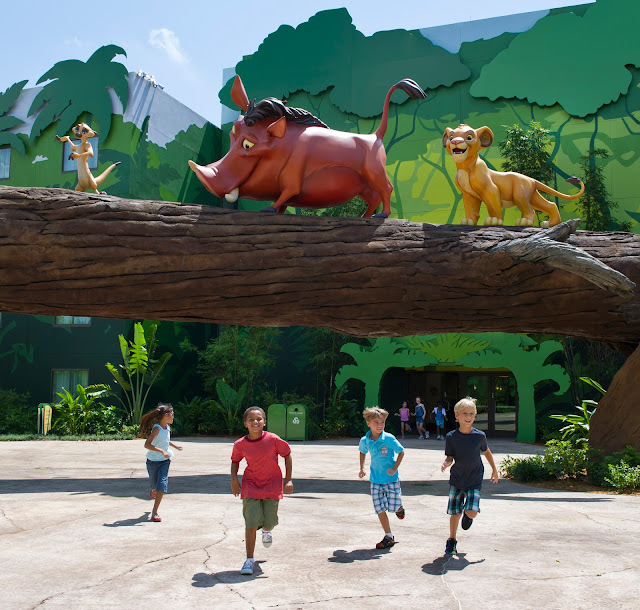 The Lion King wing was the third in the four-phase opening of Disney’s Art of Animation Resort. 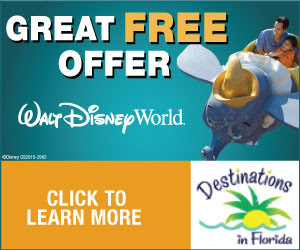 Earlier this year, 320 “Finding Nemo” family suites and 480 “Cars” family suites opened. 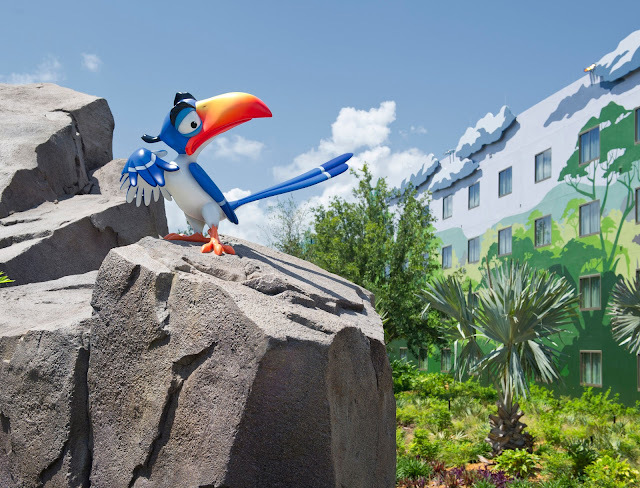 Each of four distinctly designed wings of Disney’s Art of Animation Resort celebrates rich storytelling, spirited characters, original sketches and playfulness with colorful icons and whimsical theming inspired by classic Disney and Disney•Pixar films. The whimsical property, situated adjacent to Disney’s Pop Century Resort, offers rates from $248 per night. 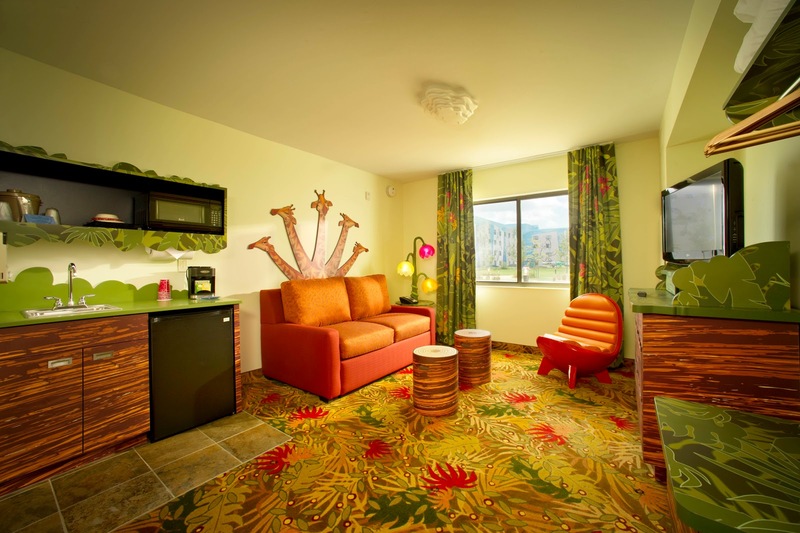 The 1,120 family suites include two bathrooms, a kitchenette and three separate sleeping areas that can sleep up to six. 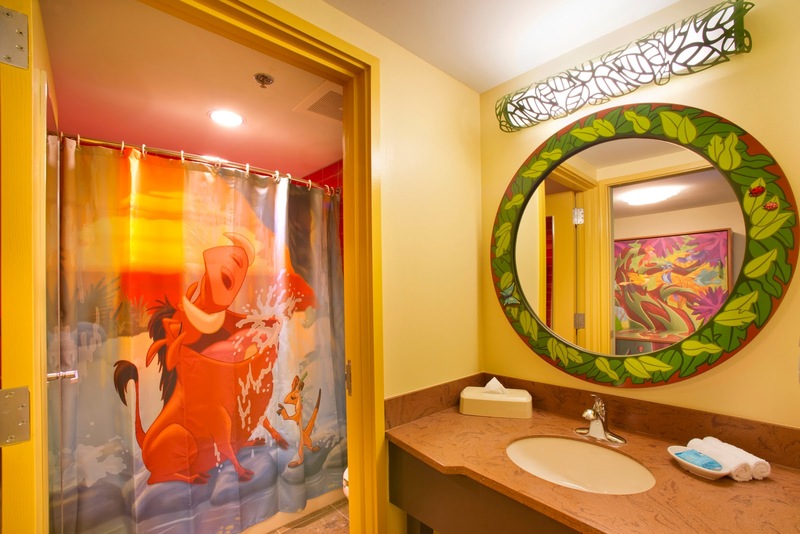 The 864 standard rooms at the “Little Mermaid” wing, opened in September, can sleep up to four, with rates as low as $94.